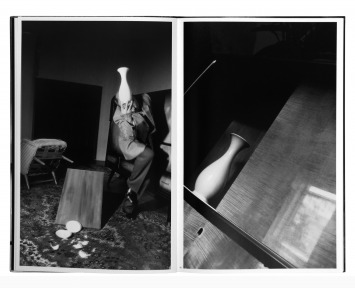 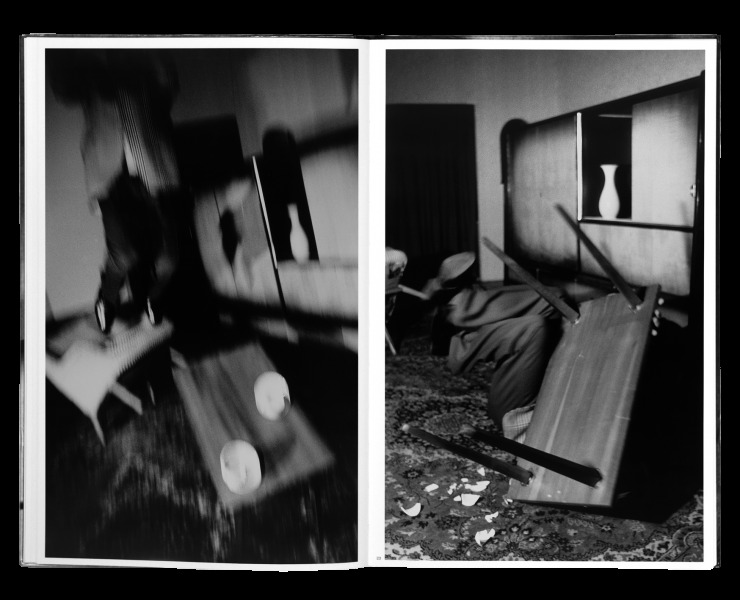 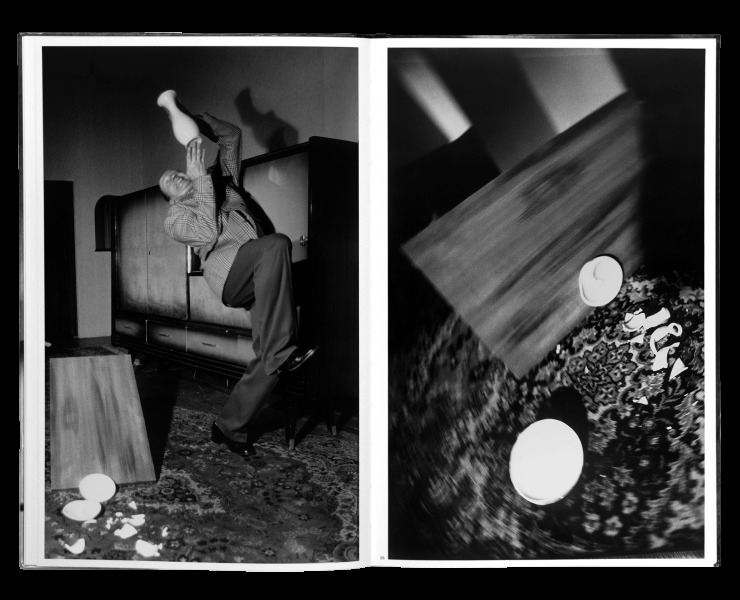 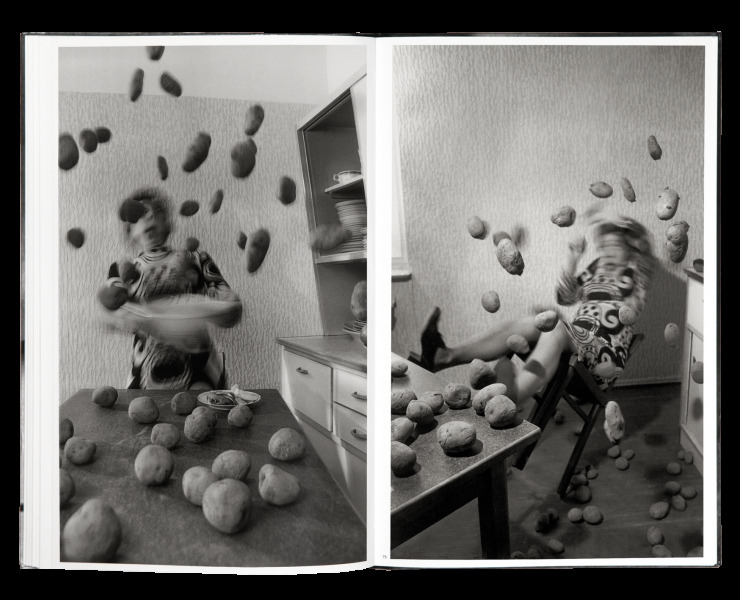 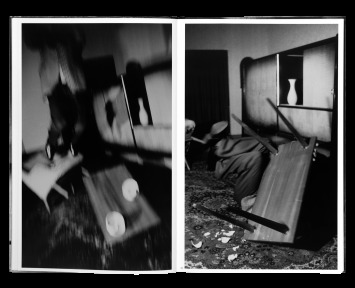 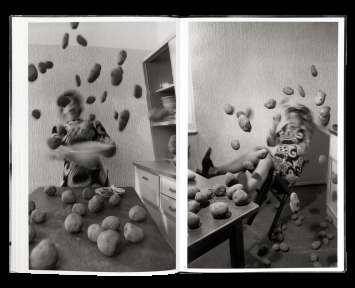 Since the end of the 1960s, the couple of German photographs, Anna and Bernhard Blume, set themselves in photographical series disrupting the existing order of the household space, they offer with humour an insidious and subversive critic of German middle class and its codes. 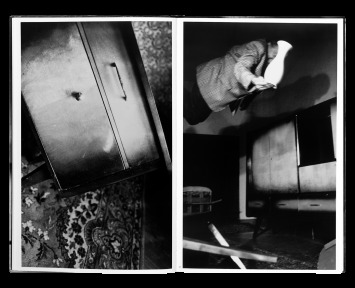 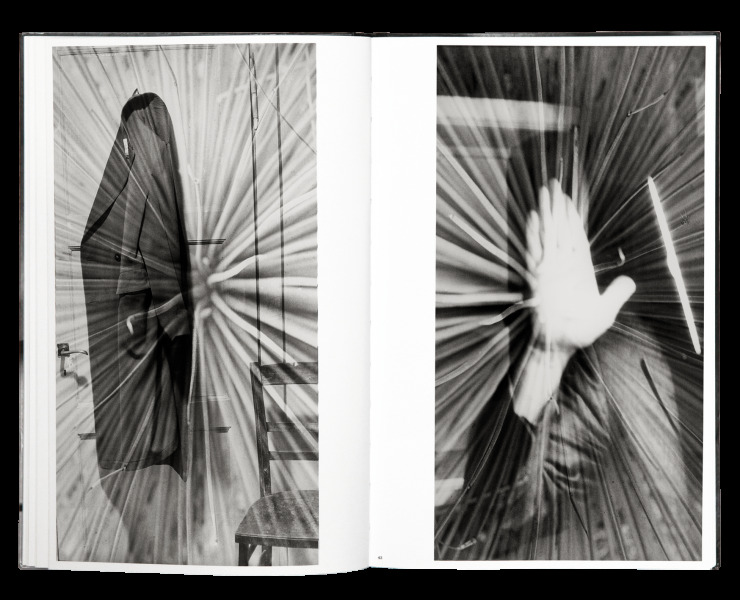 Using photography as a testimony of occult phenomena, the Blumes multiply visual effects and create a strange, irrational and exhilarating universe. 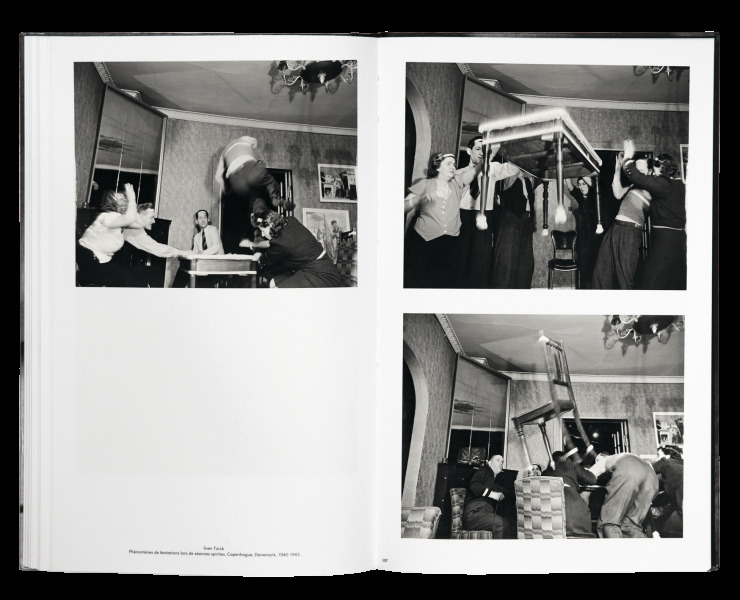 The book include Anna & Bernhard Blume's different series along with a selection photographs (from the collections of the IGPP: Institut für Grenzgebiete der Psychologie und Psychohygiene) illustrating paranormal phenomena from the late 19th and early 20th centuries, being a source of inspiration for the artists. 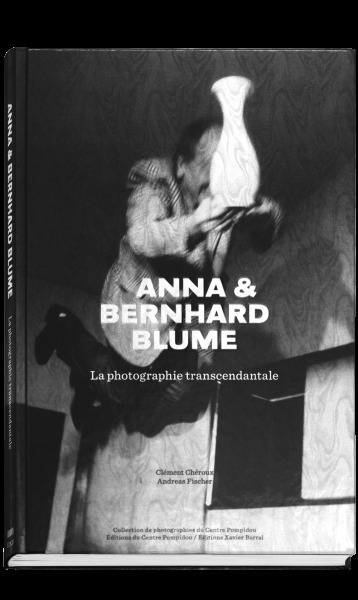 Two essays of Clément Chéroux and Andreas Fischer, co-curators of the exhibition, examine Anna & Bernhard Blume's work in its artistic context. 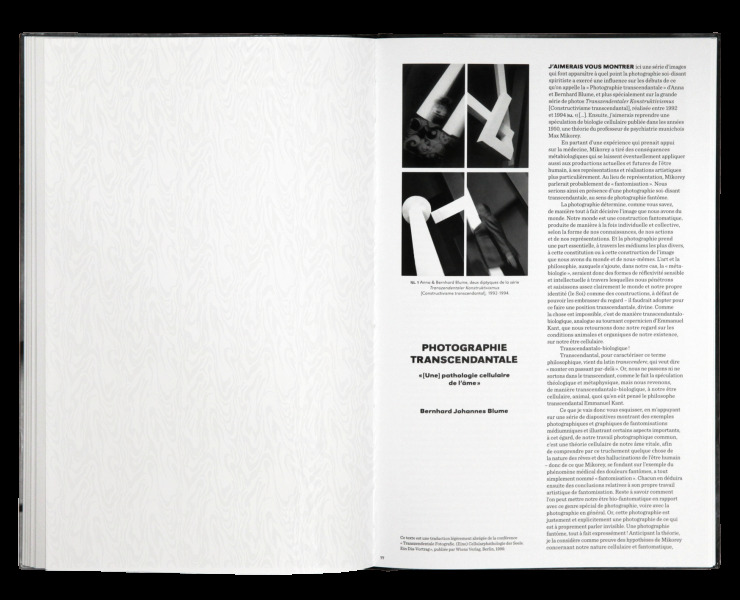 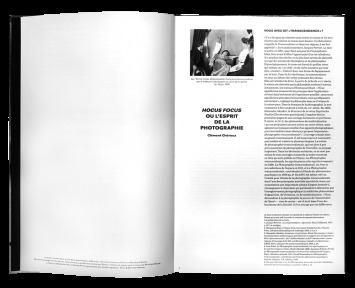 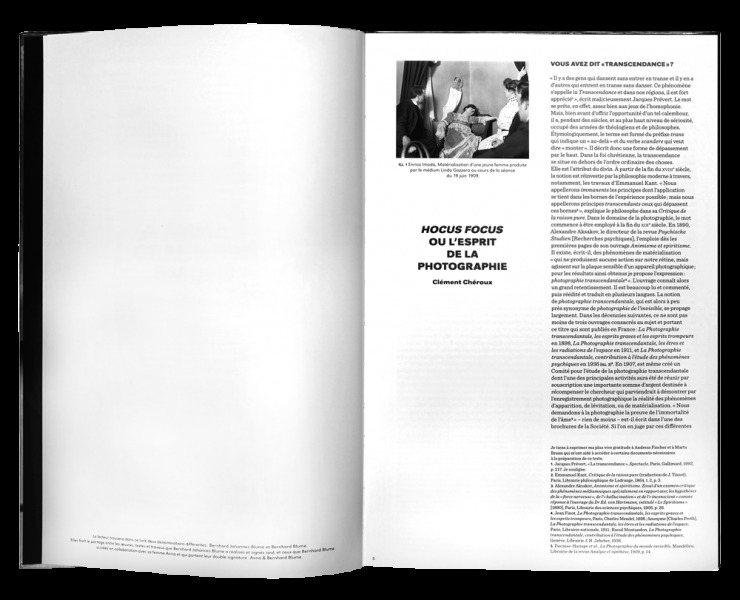 They are accompanied by Bernhard Blume's thoughts on photography and extracts from its conferences on transcendental photography.